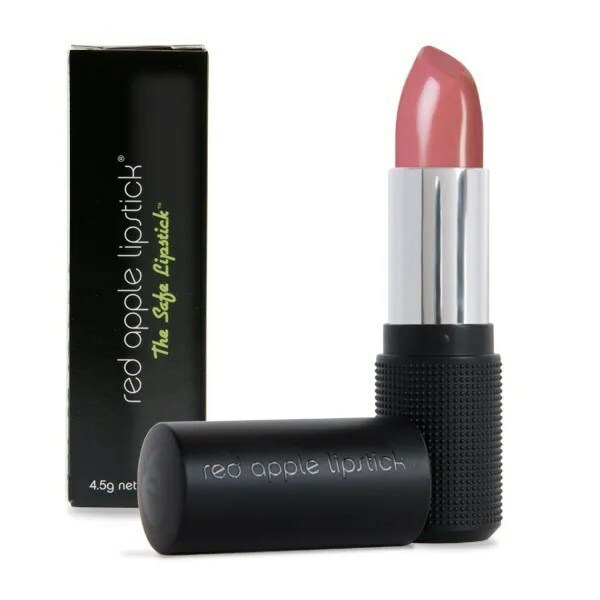 A Very Limited Edition Launch Coming November 1st! 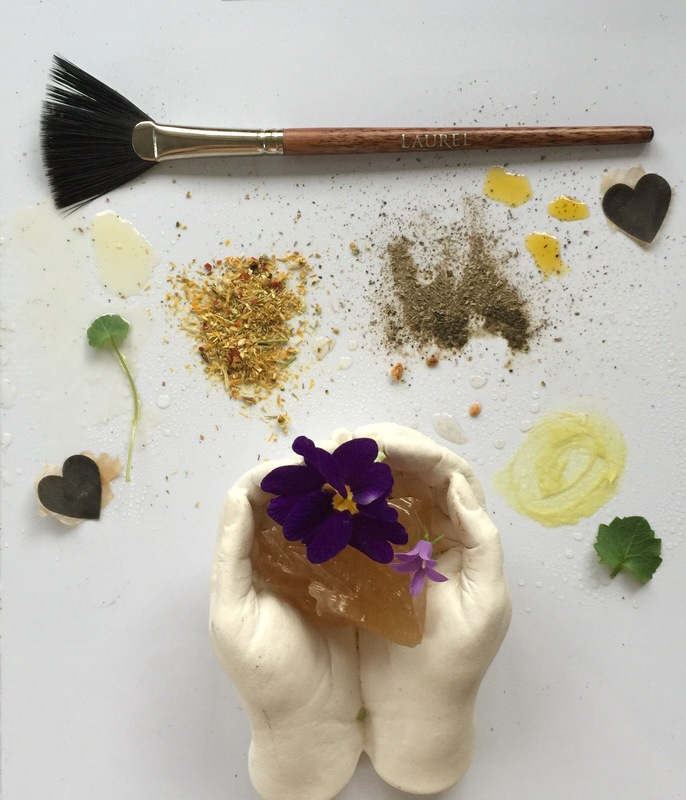 A Seven Product Ritual for Your Skin, Body and Spirit. 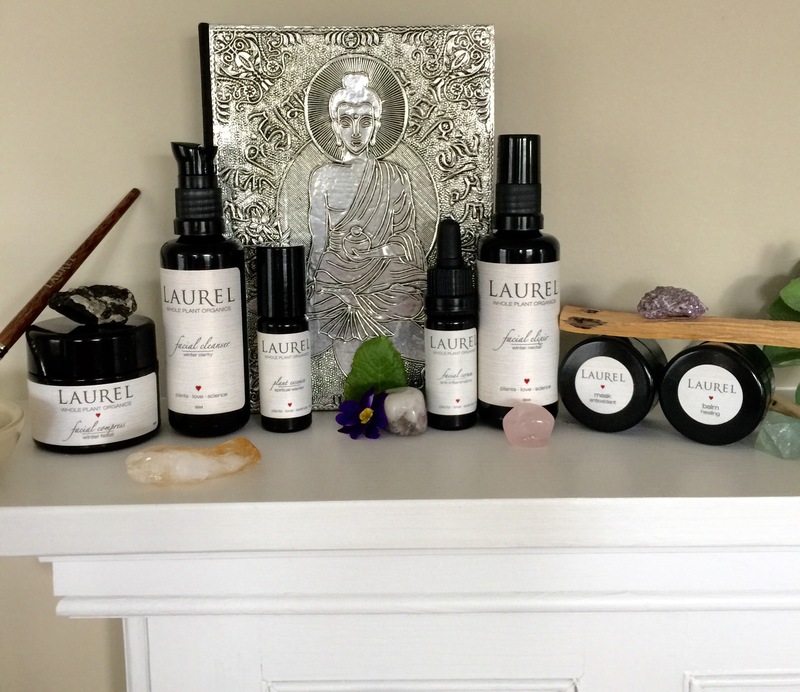 When my friend, Laurel Shaffer, the Founder of Laurel Whole Plant Organics or Laurel Skin as many people refer to the company sent me this Limited Edition Winter Radiance Collection, my mind was transported to “Slow Beauty” heaven. Just reading why she created this as well as the beautiful descriptions of each product enclosed, I couldn’t wait until the evening so I could begin this unique beauty ritual! Laurel describes the term, Slow Beauty perfectly below. BK. Being a person that’s just “a little” sad to see Autumn leave and Winter coming sooner rather than later, I was excited to think that perhaps such a ritual as this Winter Radiance Collection could ease the drastic seasonal change for me. I was right to assume that what Laurel had created was indeed something very extraordinary. 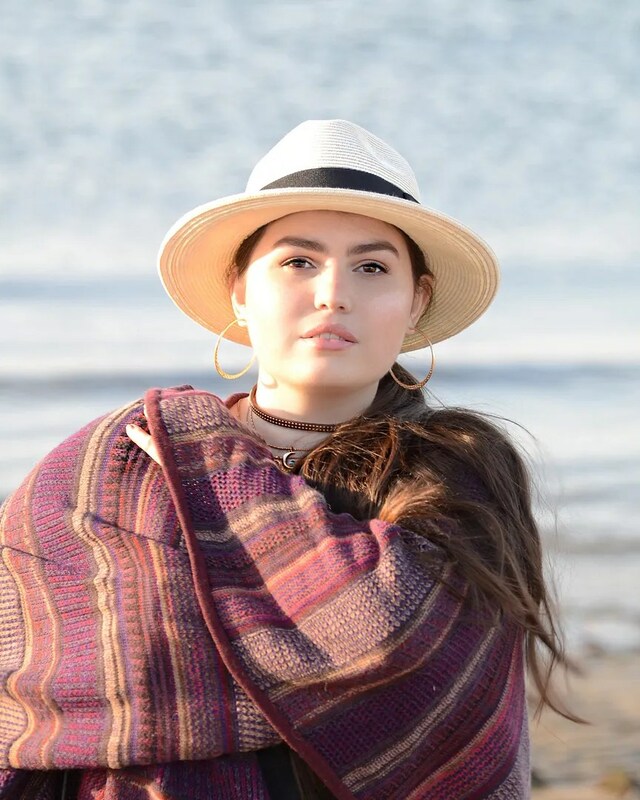 A complete step-by-step system for a winter self-care routine that would not only make my skin healthier, but my mind and body would feel so refreshed and renewed along the way. I think of this now as a necessary luxurious indulgence for my whole body, mind and spirit ,and I think you will too. This launch is scheduled for November 1st , but you can preorder here. The cost for the seven product collection is $360 which includes shipping (US). 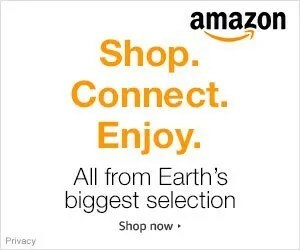 This exclusive selection will sell out quickly. Wait until you see how beautiful the package is when it arrives. It’s so luxurious and comes wrapped in a gorgeous black bow, so tasteful and would make the ultimate gift for either yourself, or for someone that you want to give the best green beauty gift ever! 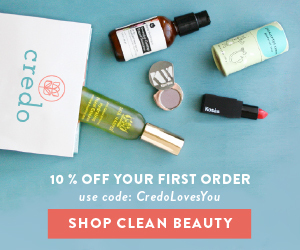 What a perfect way to introduce your best friend or family member to the world of green beauty. And this Winter Radiance Collection is the supreme introduction to elegant non-toxic vegan beauty. 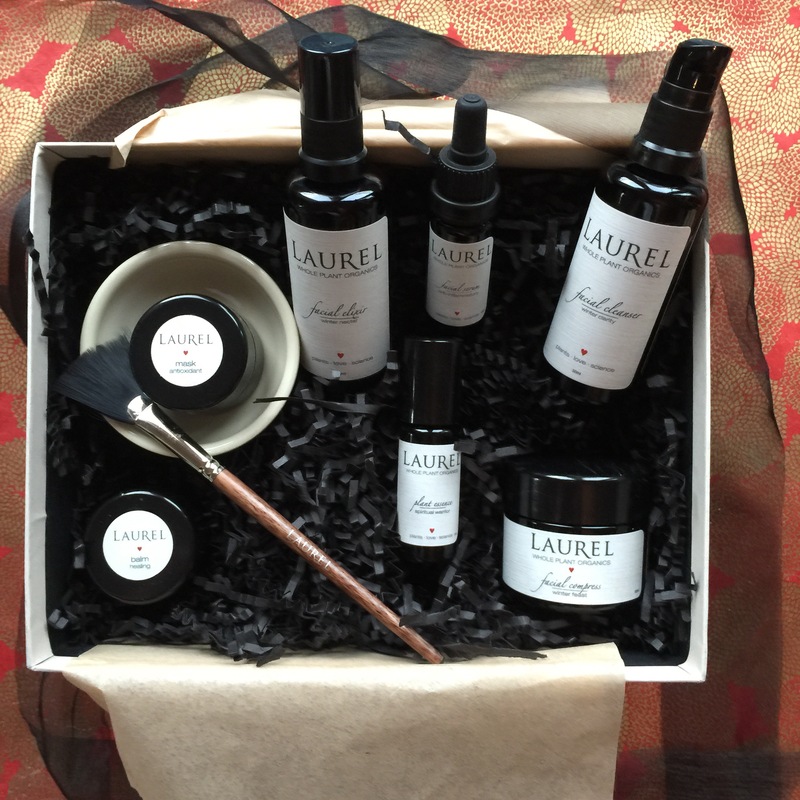 This Winter Radiance Collection is very dear to Laurel’s heart and includes her own very personal wintertime ritual. 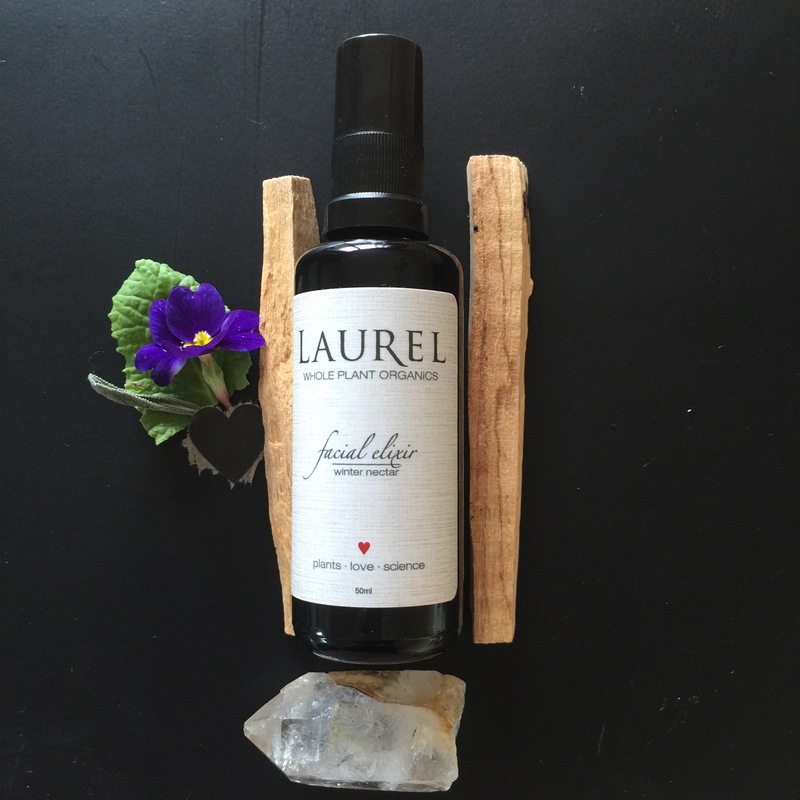 Consisting of cult favorites as well as a few very limited edition products created just for the season by Laurel. Included is the Spiritual Warrior Essence (my new favorite scent) which is a special preview that has been in the making for almost two years! This collection was inspired by our unique ability to transform our lives with the power of love and acceptance. So, enjoy this review and remember to take your time in all things “slow beauty”. You are worth the nurturing. When we care for ourselves, we have so much more to give to others. 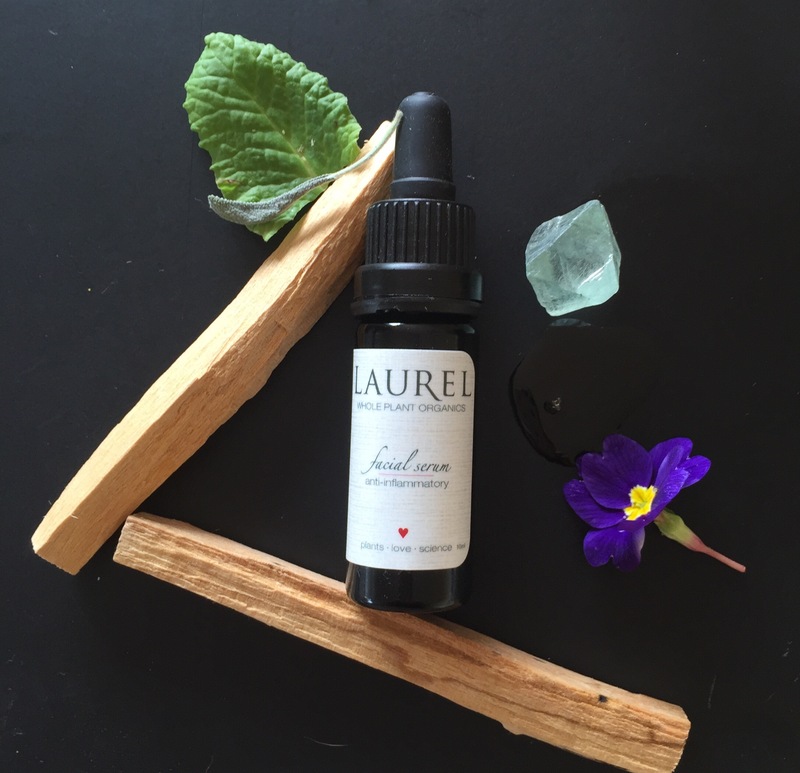 For more of Laurel’s own words on why she created the Winter Radiance Collection to share with all of us read below. *When you purchase the Winter Radiance Collection you will receive complete step-by-step instructions to complete the Ritual. Laurel has everything perfectly explained for you to have the full experience. From all the items you need to gather before you enter the bath, to the exact way to use each product. Here’s a sample below of the “Prepare” step. *Compress Preparation: The Winter Feast Compress is the ultimate self care step. It takes some time to prepare, which you are so deserving of. Heat some filtered water for your compress as well as a cup of your favorite herbal tea. Add two heaping teaspoons of the Winter Feast Compress herbs, to a French press or teapot. Allow to steep for 5-10 minutes while you prep your bath, herbal tea, and cleanse your skin (following instructions in step #1). Strain out the compress plant material and pour over a clean towel into a large bowl. 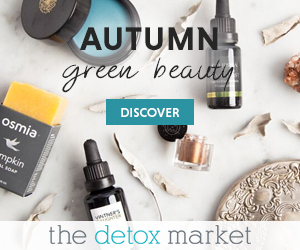 Once everything is prepped, , it is time to enter your bath and start your ritual……. *You will get to fully experience every one of these products when you buy the Winter Radiance Collection. Winter Feast Compress: Calendula, Chamomile, Licorice, Red Cover, Marshmallow, Rosehip Fruit, Elderflower, Hawthorne Berry, Yarrow Flower, Ginger. This feels so comforting and relaxing on my face and when I’m immersed in this ritual nothing else enters my mind. It’s perfect relaxation. Winter Clarity Cleanser: Sunflower Oil, Safflower Oil, Sesame Oil, Black Cumin Oil, Rosemary Extract, Tumeric Extract; essential oil blend of Green Mandarin, Ylang Ylang, Rosemary. This cleanser smells so grounding with some of my all time favorite power house ingredients like Tumeric Extract and Black Cumin Oil! Winter Nectar Elixir: Calendula Hydrosol, Frankincense Hydrosol, Orange Blossom Hydrosol; Whole plant extracts of Astragalus, Solomon’s Seal, Licorice, Calendula, Marshmallow, Hawthorne, Tumeric, German Chamomile; essential oil blend of Sandalwood, Carrot Seed, Green Mandarin, Petite Grain sur Fleur; Flower Essence. One of the products that I can’t live without is a facial elixir. This Winter Nectar Elixir is my new favorite. I spritz this all throughout the day and don’t limit this to just my bathing ritual. It’s outstanding and so nurturing. 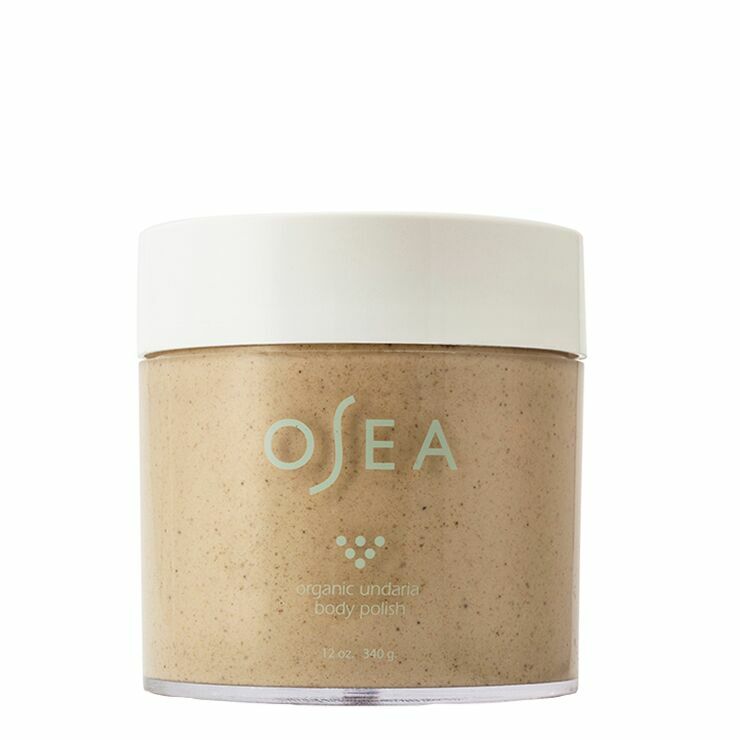 Antioxidant Mask: Rhassoul Clay, Acia Berry, Noni Fruit, Nettle, Dandelion Leaf, Lemon Balm, Echinacea Root, Red Clover, Fennel, Spirulina; essential oil bland of Jasmine, Sandalwood, Myrrh. 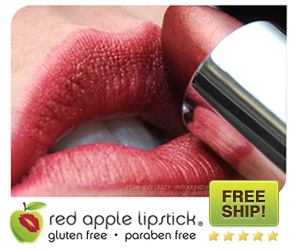 I’ve been a fan of this particular product for years. I regularly use the Antioxidant mask at least once per month. 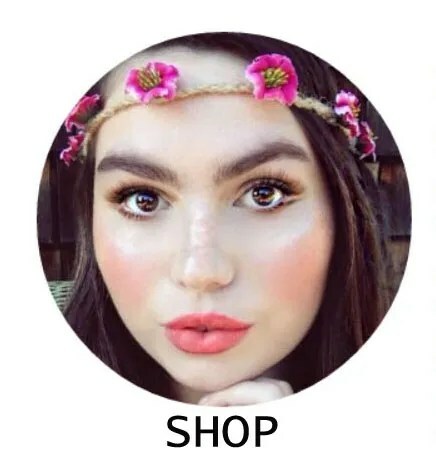 I mix a small amount with Manuka honey and a tiny bit of water and then apply to my face. So to add this to my new Winter Ritual just feels natural to me! Anti-Inflammatory Serum: Jojoba Oil, Borage Oil, Rosehip Seed Oil, Evening Primrose Oil, Olive Oil, Almond Oil, Red Raspberry Seed Oil, Pomegranate Seed Oil, Cranberry Seed Oil, Tamanu Oil, Sea Buckthorn Oil, Rosemary Extract,; in -house bio dynamic proprietary blend of Chamomile, Licorice, Marshmallow, Balcal Skullcap, Calendula, Lavender, Nettle, Gotu Kola, Astragalus, Comfrey; essential oils blend of Helichrysum, Myrrh, Lemon Balm, Neroli, Blue Chamomile. 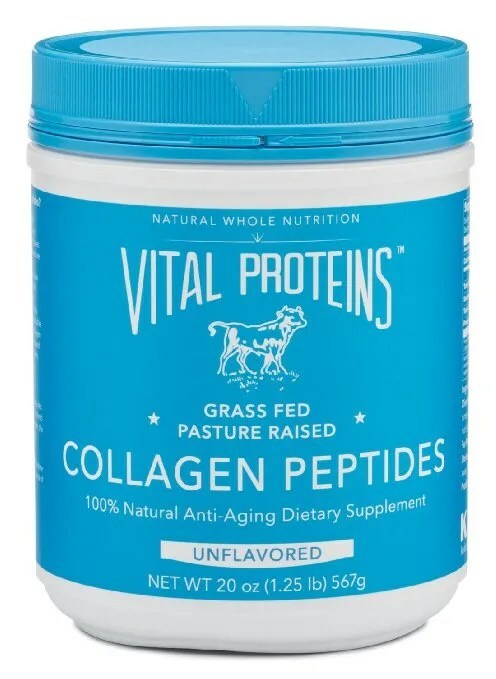 Another cult favorite and one of my all time superstar products, the Anti-Inflammatory Serum is simply the best. Just go and read Sarita Coren’s blog post about how this is her “Holy Grail” discovery! It’s really that good. And we both have super reactive sensitive skin! Healing Balm: Shea Butter, Tamanu Oil, Olive Oil, Jojoba Oil, Jojoba Oil, Pomegranate Oil, in-house bio dynamic proprietary blend of Calendula, Comfrey, Lavender, Yarrow, Marshmallow, Self Heal; essential oil blend of Lavender, Lemon Balm, Helichrysum. 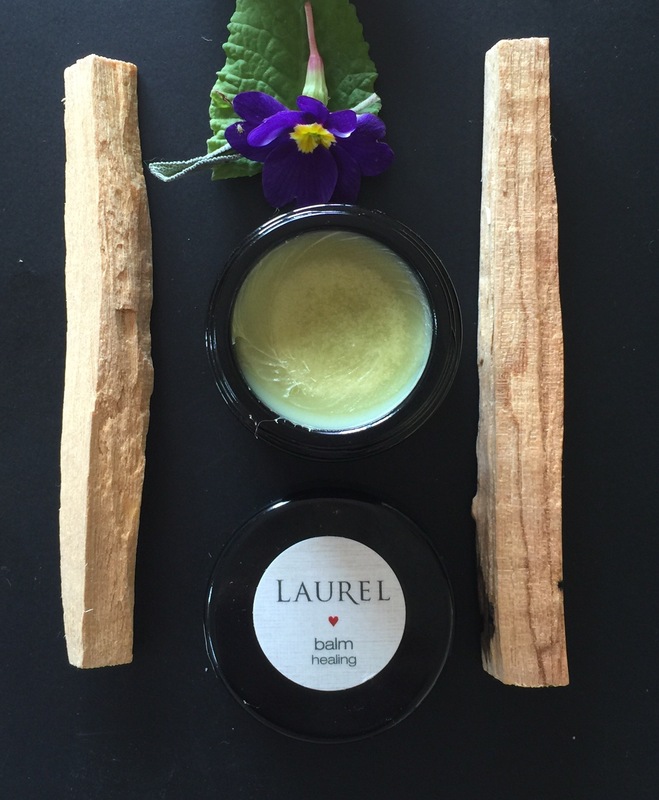 Ahhhhhh, Laurel’s Healing Balm. Reminds me of what the word, “comforting” would smell like. 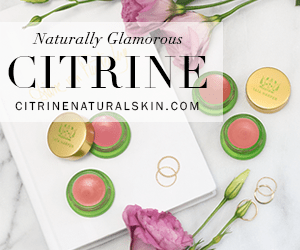 I adore this Healing Balm and have used this for every single thing. 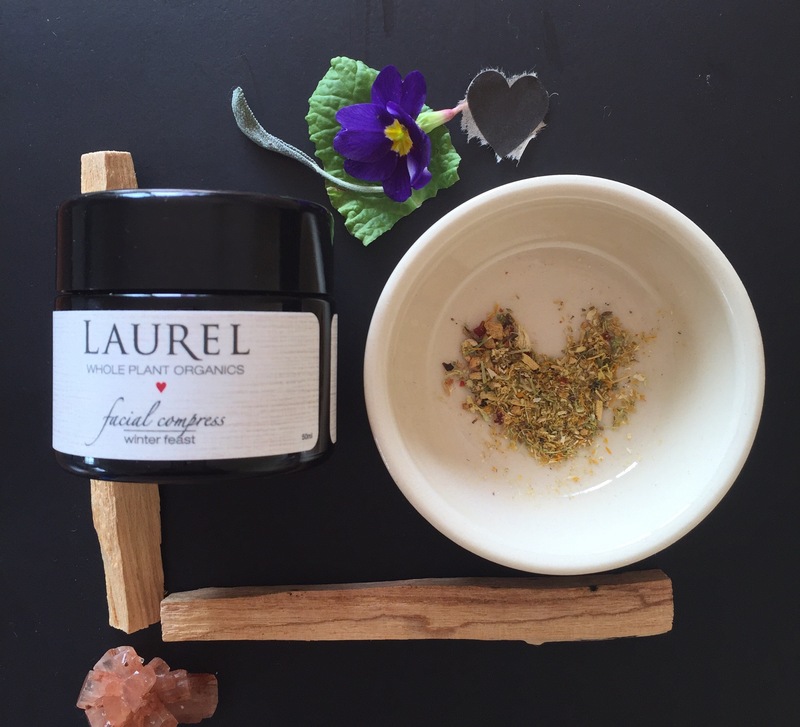 My Personal Experience with The Winter Radiance Collection: I’ve been such a devoted fan of all of Laurel Whole Plant Organics products even before the re branding! 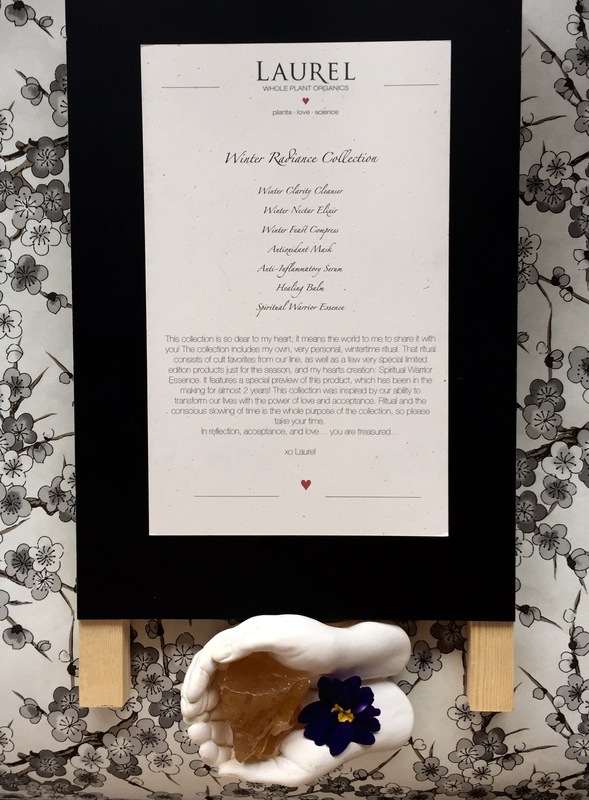 What began as Sequoia Beauty transformed into a cult worthy collection of an enlightened owner created with the special gift and wisdom of plants. Plants offer joy, wisdom, and peace in times that you need them the most. 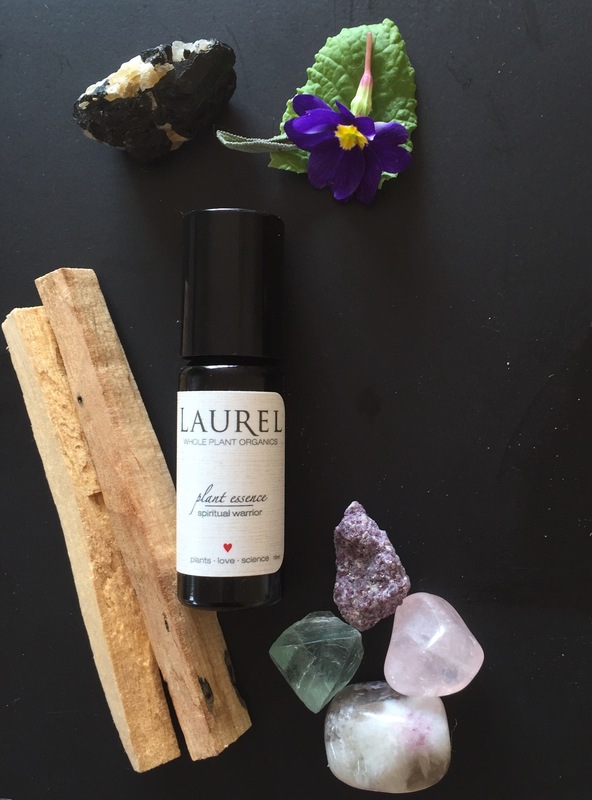 Laurel has found ways of harnessing these gifts and energies from Mother Nature and turned them into the most incredibly beautiful products for skin, body and now perfume essence. There is no other company quite like Laurel Whole Plant Organics and in my heart I’m so grateful that Laurel has found her calling to be a Plant Whisperer and has shared her wisdom and knowledge to make each of us and the world a more beautiful place both inside and out. Oh, and bring it on Winter! No worries from me😄 You’ll find me in the bath. And I know you will enjoy this most exclusive Winter Radiance Collection. 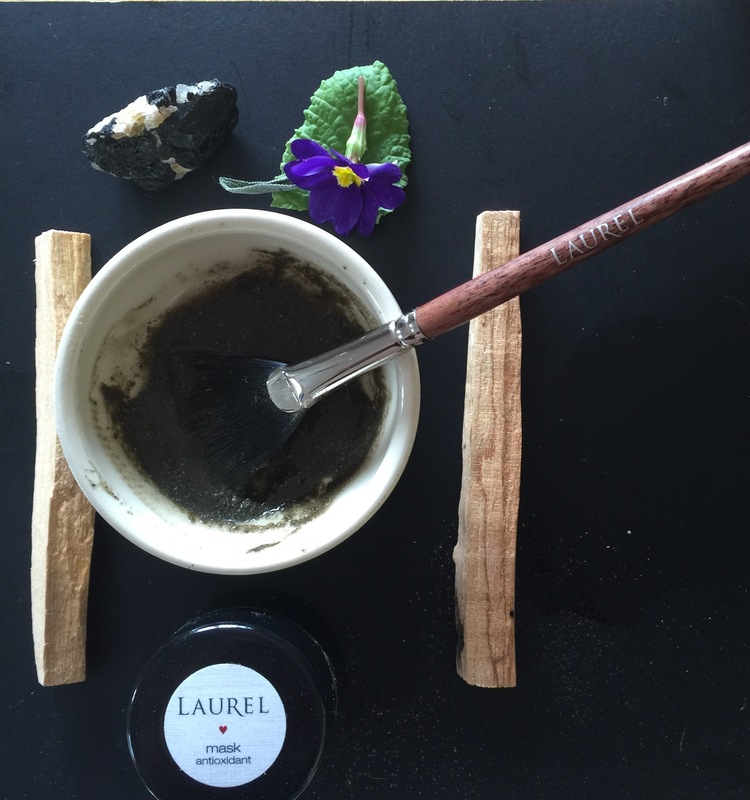 Laurel will take you through each step in the process of pure relaxation and self pampering. 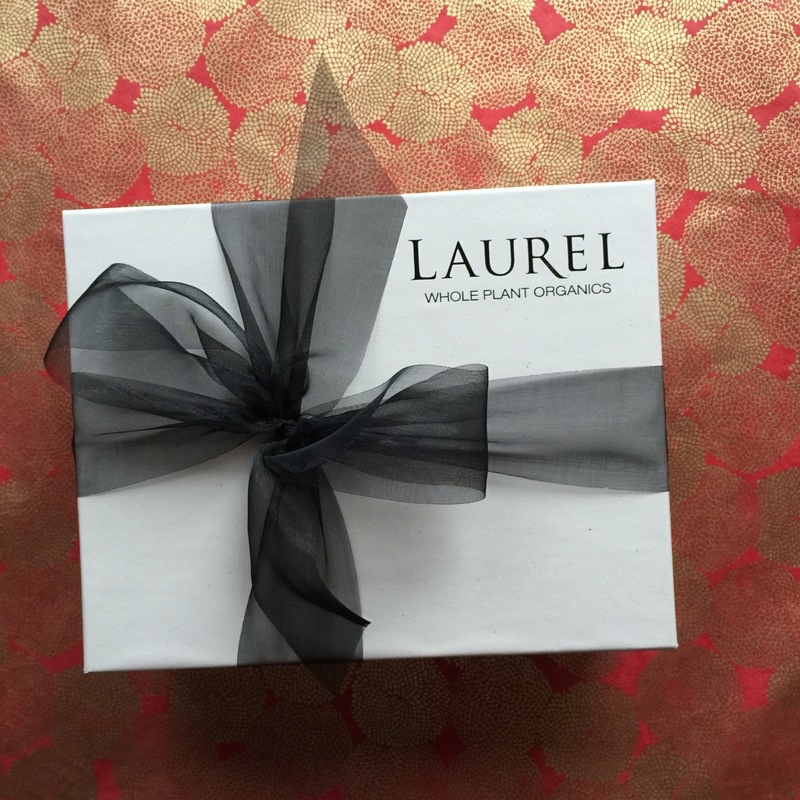 Please share with me what your favorite Laurel products are and the ones you can’t be without. Will you be purchasing the Winter Radiance Collection? If you have any questions, please leave them below and either Laurel or I will answer them for you. What an exquisite, nourishing collection! 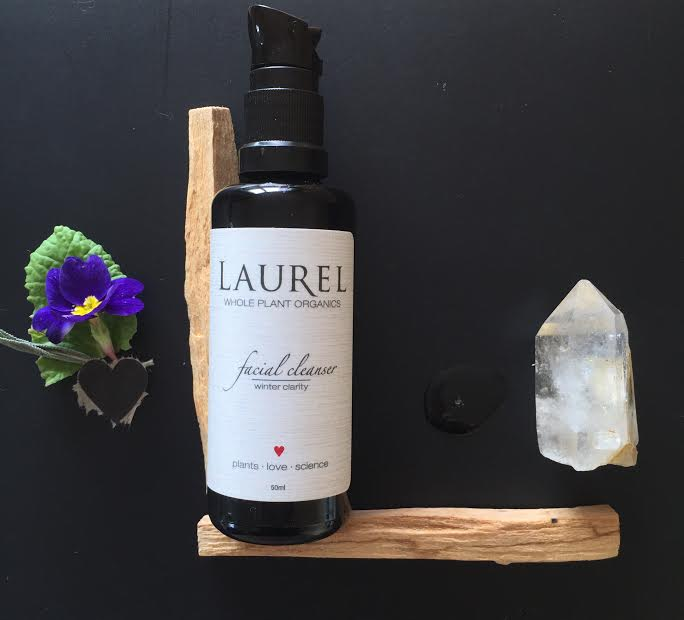 Laurel Whole Plant Organics continues to impress me with each new release.